Complete Piano Service: Tuning, Repair, Cleaning, Reconditioning, Rebuilding Appraisals & Estimates. For Appraisals and Estimates – Need information about your piano? Email us some pictures. Pianos bought, sold and rented. Largest selection of pianos for sale in Thurston County! 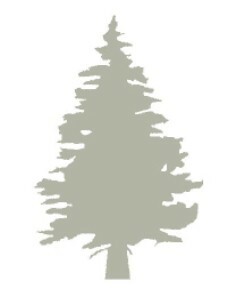 Serving Thuston, Mason, Lewis, Grays Harbor, Pierce and Pacific Counties of Washington state. We’ll be in your neighborhood soon. Schedule an appointment yourself here. We do not charge for looking at pictures emailed to us. 1. An overall shot of the entire piano. 2. If upright, lift the lid and get a shot of the serial number so we can look up the manufacturing date. You may also send pictures of anything else you think we should see. We do charge for a hands-on appraisal/estimate, which may be applied to work done on that piano within six months. You can schedule a time online here. We would love to tune your piano! A normal tuning takes about an hour and a quarter to an hour and a half. It is not usually necessary to pull it out from the wall, but taking everything off the top will help. A quiet, heated room is best. Here are some questions we will ask. If you don’t know, that’s OK.
– What kind of piano do you have? Grand or upright? About how big? – About how old is the piano? – When was it last tuned? – Any other problems? Sticky keys, missing notes, etc. – Your contact information, where is the piano? – Best day and time for your appointment. Sticky key? Missing part? Pencil fell down in the piano? We can help. Many simple repairs can be done at the same time as a tuning. 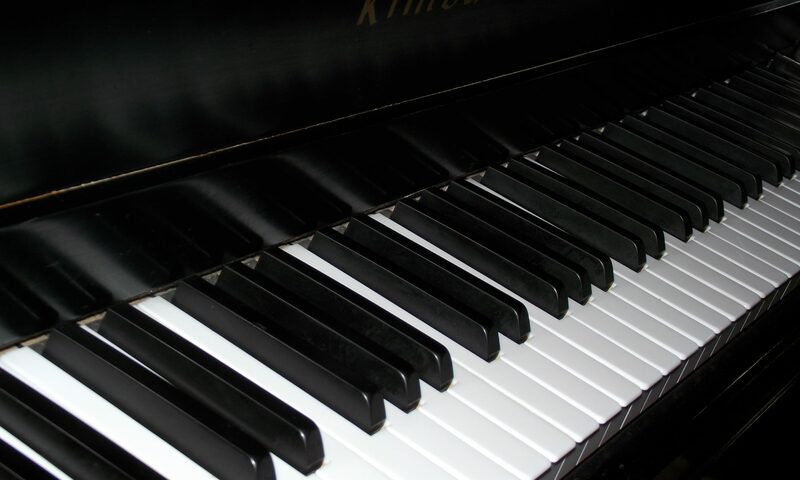 A thorough examination of the piano is required to determine the needs of both the piano and the player, as well as the suitability of the instrument. 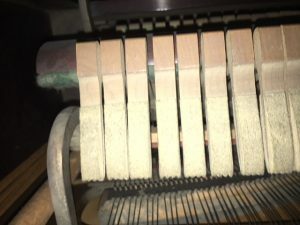 Reconditioning is making the piano play its best, only replacing parts when necessary. Most common with pianos less than seventy years old. Rebuilding is restoring the piano to like new or better condition, replacing any worn parts. Most common with pianos over seventy years old. A life-long pursuit to provide consistent, kind, quality piano service to our community.